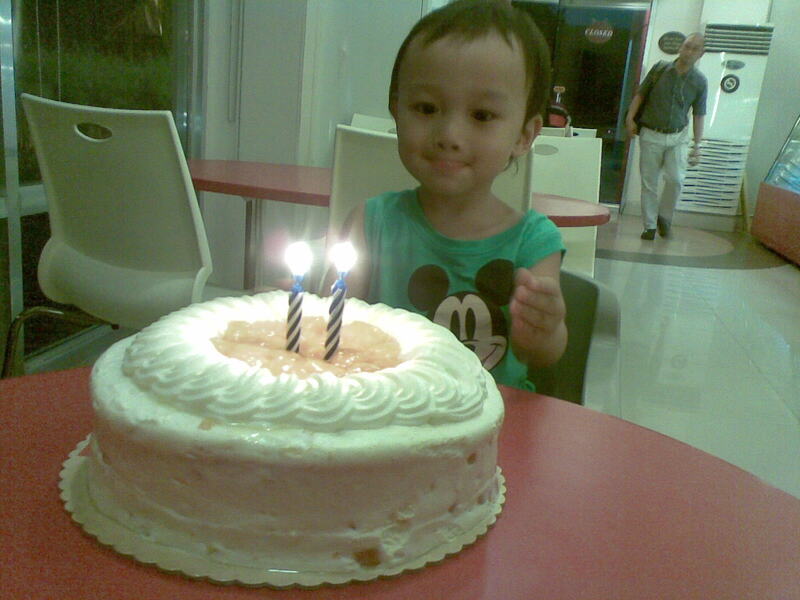 The youngest member of the family had just turned two. 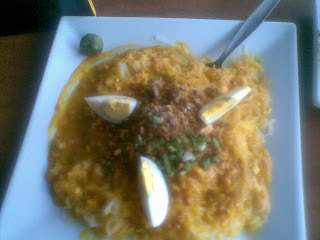 What better way to celebrate this occasion than eating with the family together in our favorite restaurant! One of life's greatest pleasure is eating with the family and Aki's birthday celebration meant sharing family meals at Gerry's Grill that foster warmth and love. 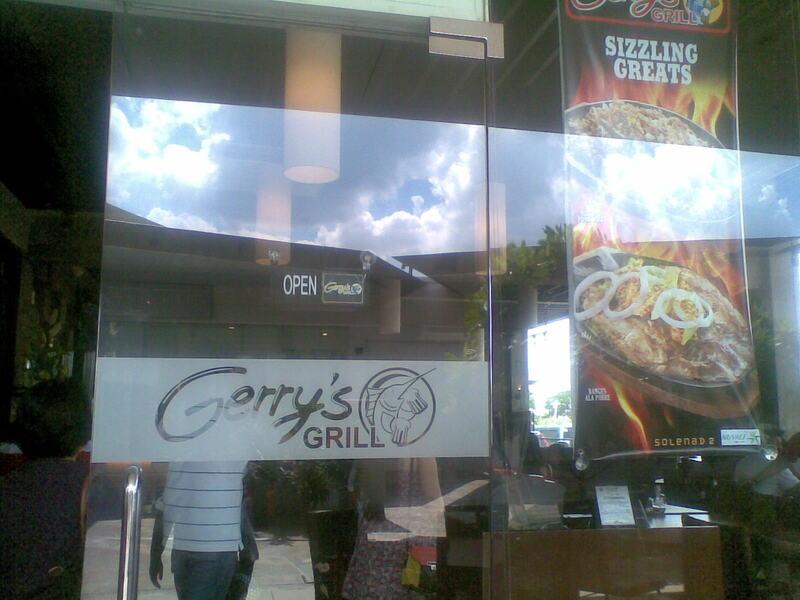 We all love hanging out at Gerry's Grill because of its great food selection. There is always something for both the kids and adults to enjoy biting into. 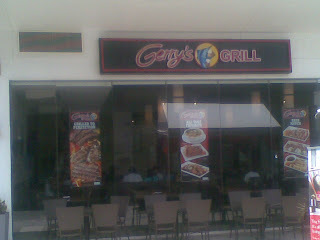 This time we went to their branch at Nuvali, Sta Rosa. 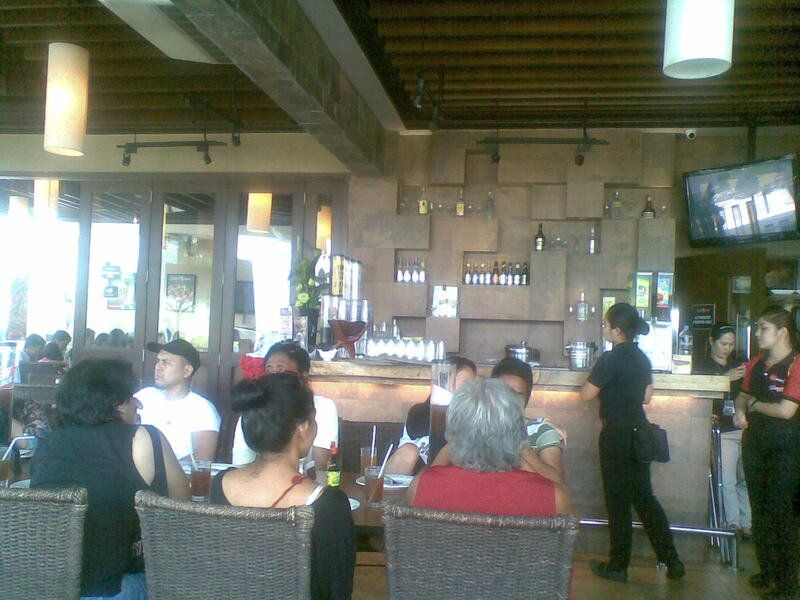 The Nuvali Branch is spacious. It is homey with long tables suited for family gatherings. This birthday occasion gave us an excuse to take time to sit down together and savor a good family meal. When life gets busy, it can be easy to slip into the rut of eating on the run and neglecting to take time to sit down together. Yet this is something we should be striving to avoid. There are a whole host of benefits that comes with taking the time to eat dinner together, at the table. 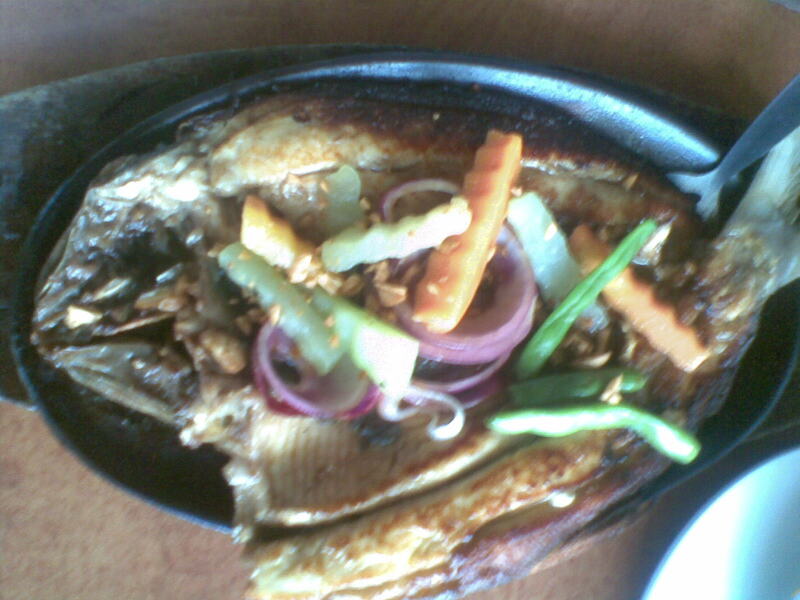 My new favorite dish at Gerry's Grill is Dinakdakan. It consists of crunchy, grilled pig parts and brain. 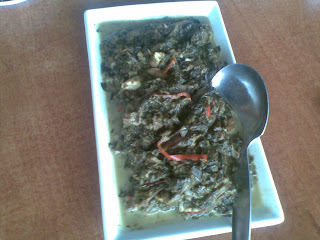 The crispy viand is like sisig with a twist. 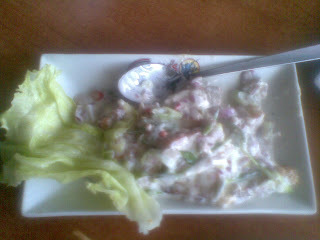 It is chopped into small pieces then mixed with mayonnaise, onions, salt and pepper to taste. 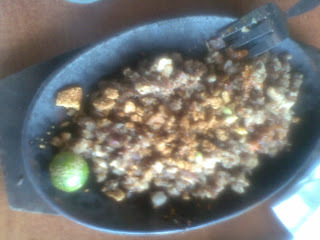 I so love Sisig! 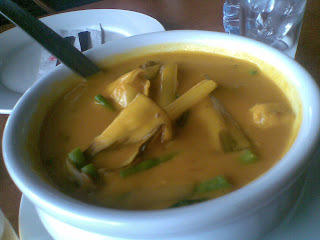 And I am always on the look out for other ways to cook it. 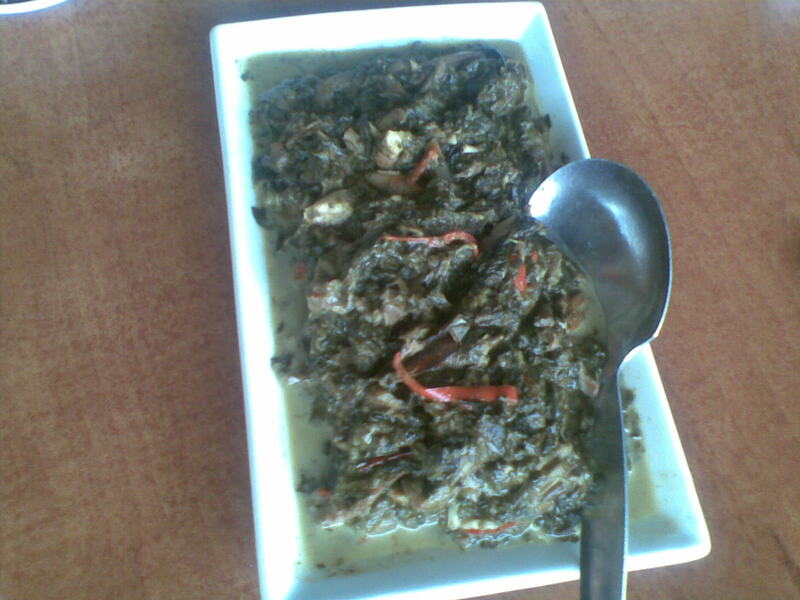 Dinakdakan is a great discovery. I feel good discovering another version of sisig. It really made my day.